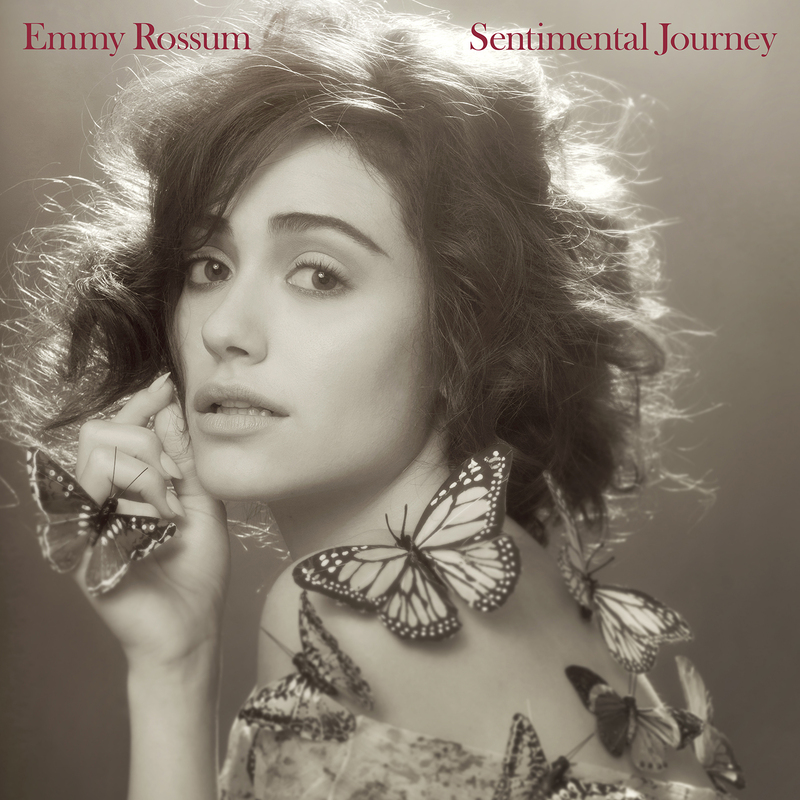 Emmy Rossum is known already in Hollywood for her amazing acting. 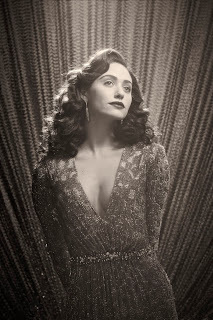 In fact, we are looking forward to seeing her in Beautiful Creatures!!!! Her new CD, Sentimental Journey, shows that her talent is not only in music, but acting as well. With 12 tracks, each song is supposed to represent each month of the year as your journey through the year. Her voice is very soothing and reminded me of early singers like Patsy Cline. Each track is quite unique and while some are more blues- based, such as "Sentimental Journey" (the first track on the album) others have a more country and bluegrass field, such as "I'm Looking For a Four Leaf Clover." My favorite song from the album was "Summer Wind," a slow, relaxing song.